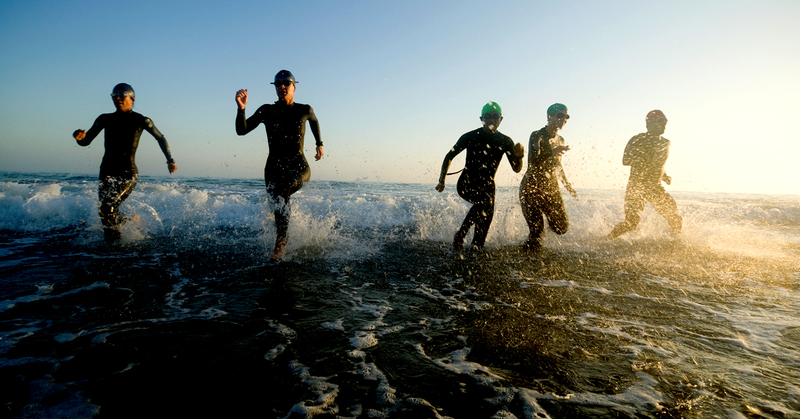 Those who compete in triathlons give the sport their all. identify shrinkage and streamline end-to-end inventory management. and accurate integration with the company’s CRM system and ecommerce platform. increasing efficiencies and helping them ship orders faster.